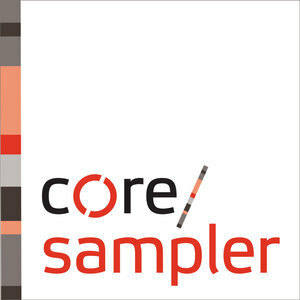 Core Sampler is a podcast that drills into the Sitecore Community to highlight the amazing work folks are doing on the Sitecore platform. Our goal is to bring you information you can use to leverage the investment you’ve made in Sitecore. 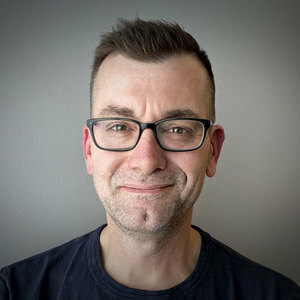 Whether you are a developer writing custom plugins destined for the marketplace, or a marketer contimplating a new campaign, we aim to cover broad areas of the platform.